Our vision is that Lake County is a healthy place for every person to live, learn, engage and thrive. individual, collective and community health and wellness. 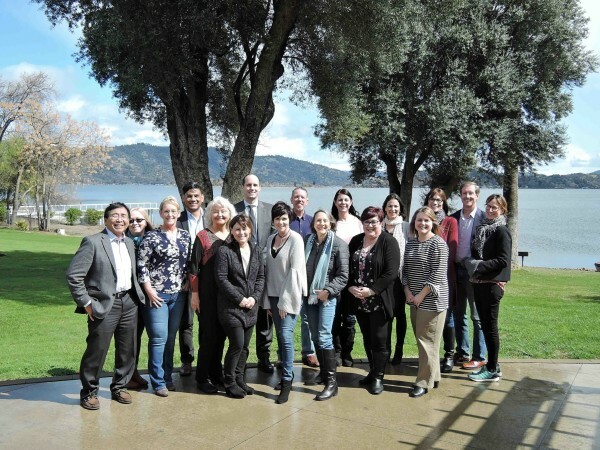 The health systems, county leaders, non-profit organizations and other relevant organizations of Lake County lead a joint effort, leveraging their resources and influence to improve the overall health and wellness of Lake County. Hope Rising serves as a neutral convener to bring leaders together in our county to identify issues, develop innovative solutions, implement collective initiatives, ensure accountability and measurable outcomes. Hope Rising acts to raise, manage and disburse funds. Additionally, Hope Rising provides facilitation and project management support to drive work forward, ensuring active engagement of stakeholders with a focus on outcomes. if you would like to subscribe! ​Allison is a lifelong resident of Lake County, deeply committed to improving the physical, mental and emotional well-being of it's residents. With a background in healthcare and community transformation, Allison makes the perfect fit for the Hope Rising Executive Director. 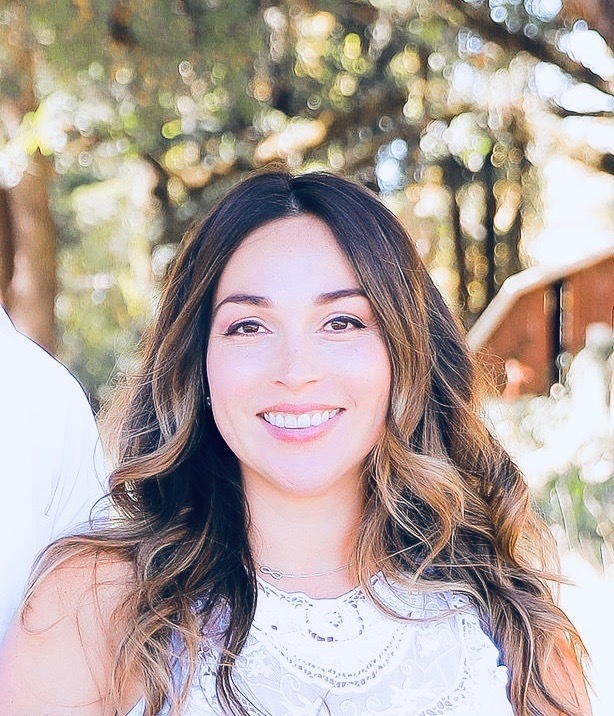 Prior to this role, Allison served as a Community Benefit Specialist at Sutter Lakeside Hospital, she is keen on population health revitalization and posses the knowledge and readiness to make a meaningful difference in the lives of the residents in Lake County. Allison has built many collaborative relationships throughout Lake County and will work tirelessly to further the mission of Hope Rising. Allison is a mother of three children all under the age of seven. Along with her husband Greg, they own Stokes Ladders Inc. and are local pear and walnut farmers. Allison enjoys being engaged with the community and is a Kelseyville Rotarian, participates in 100 Woman Strong Lake County, is an active board member for The First 5 Lake County Commission and is a Kelseyville Unified School District Governing Board. We are so excited to welcome Allison to Hope Rising Lake County and look forward to the years to come!